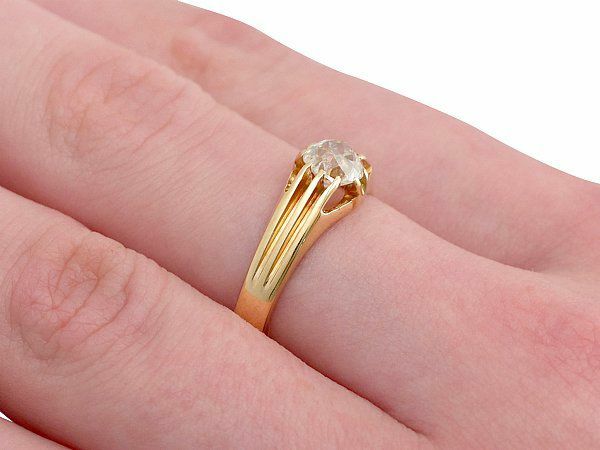 This impressive antique diamond and yellow gold solitaire ring has been crafted in 18ct yellow gold. 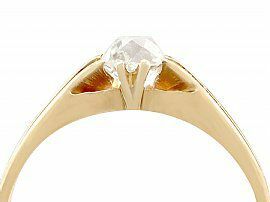 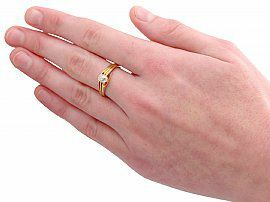 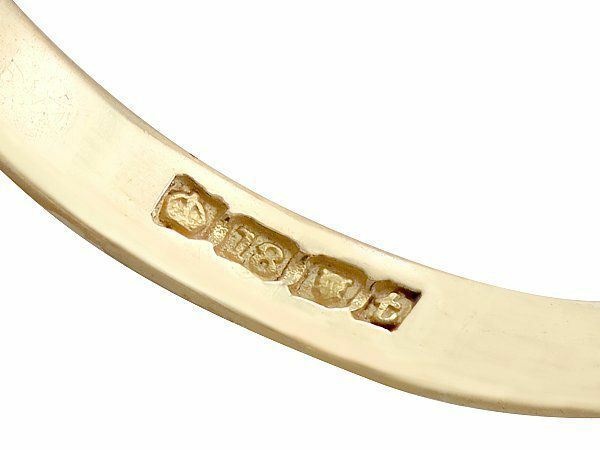 The ring displays a 0.70ct old European round cut diamond ten claw set to the original 18ct yellow gold channelled mount. The subtly flared elevated ring shoulders have a channelled form which integrates into the claw setting. This fully hallmarked antique ring is supplied with an independent diamond grading certificate. 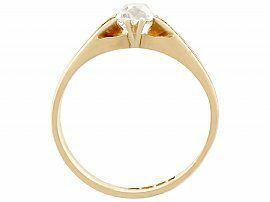 This exceptional yellow gold solitaire is fine quality, set with a very high colour graded, old cut diamond. The ring is in excellent condition with very clear hallmarks to the interior of the shank. 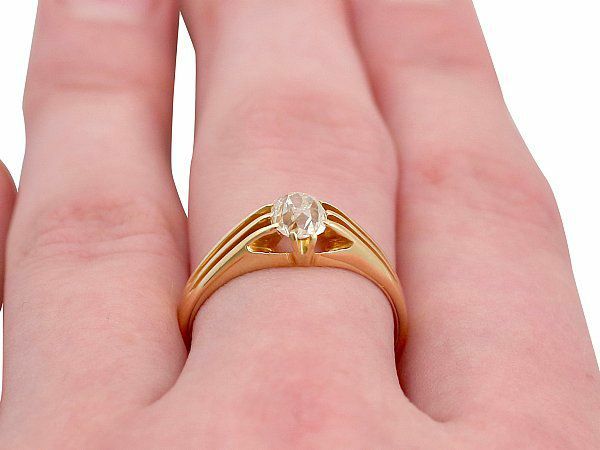 Height of setting 5.25mm / 0.20"